Identify where you want and need to be to create the success you desire and deserve to achieve. 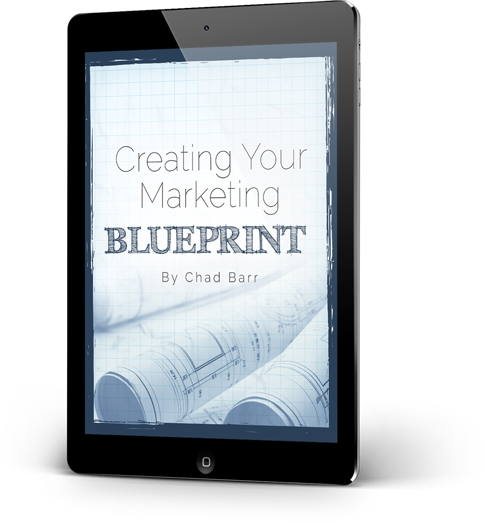 Get the Creating Your Marketing Blueprint tool used by our most successful clients.And also receive Chad’s Raising the Barr® weekly report. 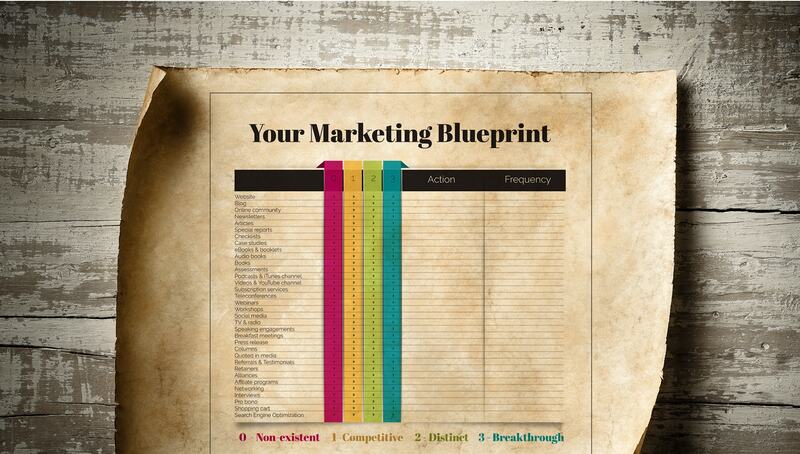 The secret to building a strong clients’ attraction on the web is to deliver profound value and engage in as many effective marketing initiatives as you can. Chad Barr is an Internet marketing strategist with over 30 years of experience transforming businesses through technology innovation. He helps his global clients leverage the web to dramatically transform their businesses. 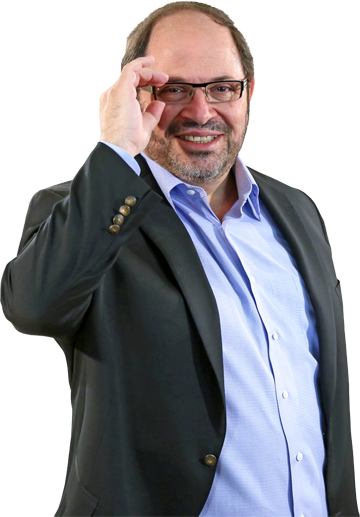 His firm, The Chad Barr Group, is recognized as one of the leading strategic Internet development organization in the world.